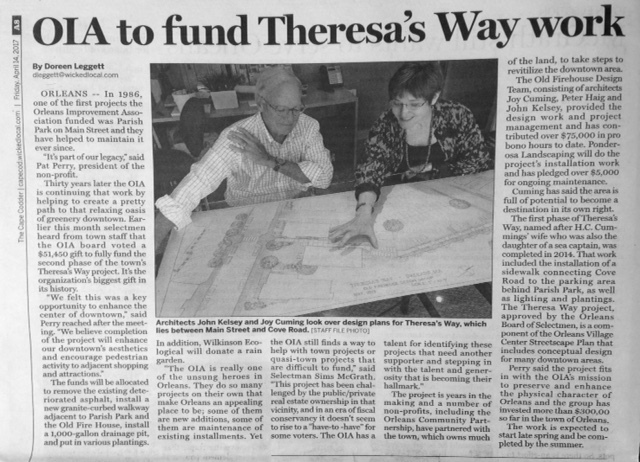 March 9, 2017 – The Orleans Improvement Association (OIA) today announced its plans to contribute $65,000 to the town of Orleans to fully fund the completion of Phase II of Theresa’s Way which is located adjacent to Parish Park and extends from Main Street to Cove Road. The funds will be allocated to remove the existing deteriorated asphalt, installation of a new walkway adjacent to Parish Park and the Old Fire House granite curbing and layered Eco pavers and brick, installation of a 1000-gallon drainage pit, and various plantings. 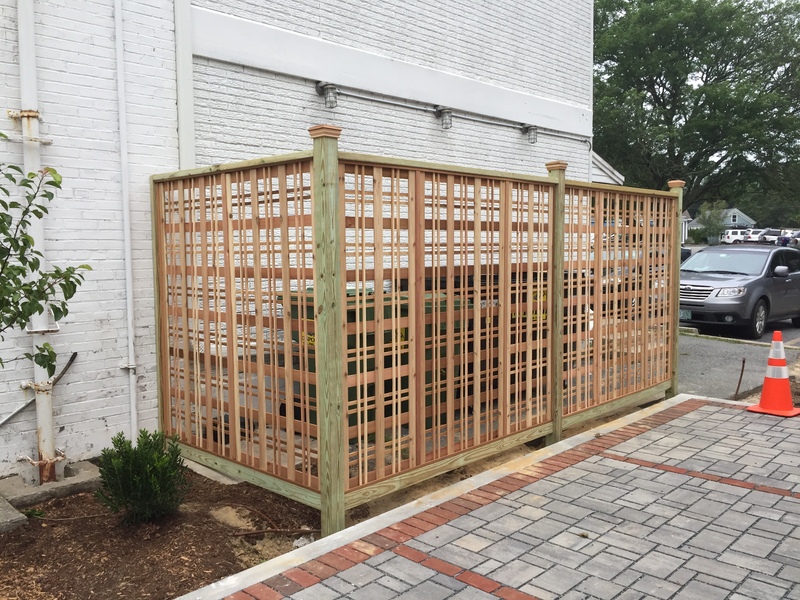 In addition, Wilkinson Ecological will donate a rain garden. Work is expected to start June 19 and be completed by mid August 2017. “OIA is very excited to make this gift, our largest in our 31 year history. We believe completion of the project will enhance our downtown’s aesthetics and encourage pedestrian activity to adjacent shopping and attractions,” said Pat Perry, president of OIA. The Old Firehouse Design Team, consisting of architects Joy Cuming, Peter Haig and John Kelsey, are providing the design work and project management and has contributed over $75,000 in pro bono hours to date. Ryder & Wilcox donated the engineering work. Ponderosa Landscaping will do the project’s installation work and has pledged over $5,000 for ongoing maintenance. Speigel Electric is installing the lighting. Mid Cape Home Centers has donated fencing materials. Phase I of Theresa’s Way was completed in 2014 and included the installation of a sidewalk connecting Cove Road to the mid-parking area behind Parish Park, as well as lighting and plantings. Previously, OIA invested $11,000 into the development of Parish Park, a Town of Orleans property. 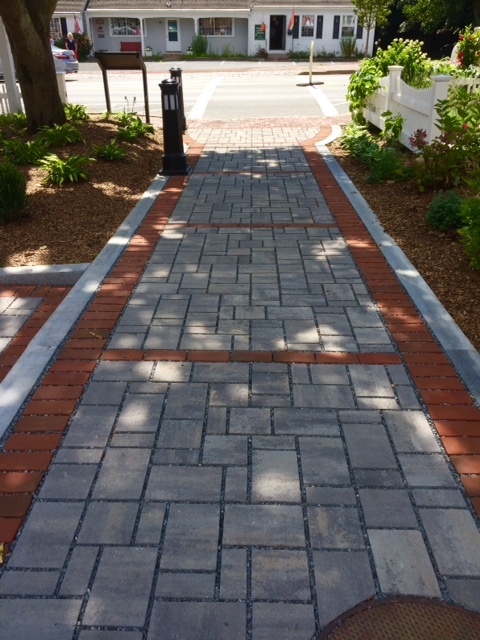 The Theresa Way project, approved by the Orleans Board of Selectmen, is a component of the Orleans Village Center Streetscape Plan that includes conceptual design for many downtown areas. 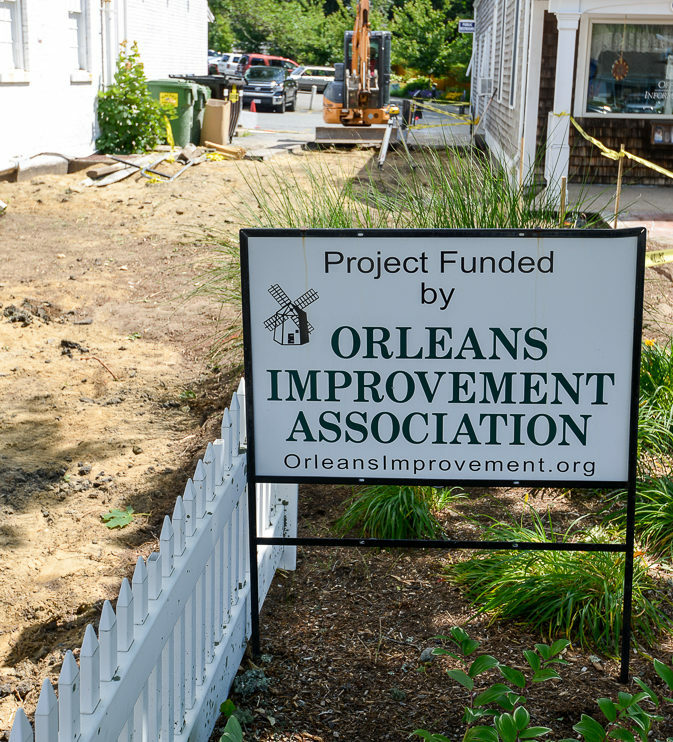 OIA’s mission is to preserve and enhance the physical character of Orleans. 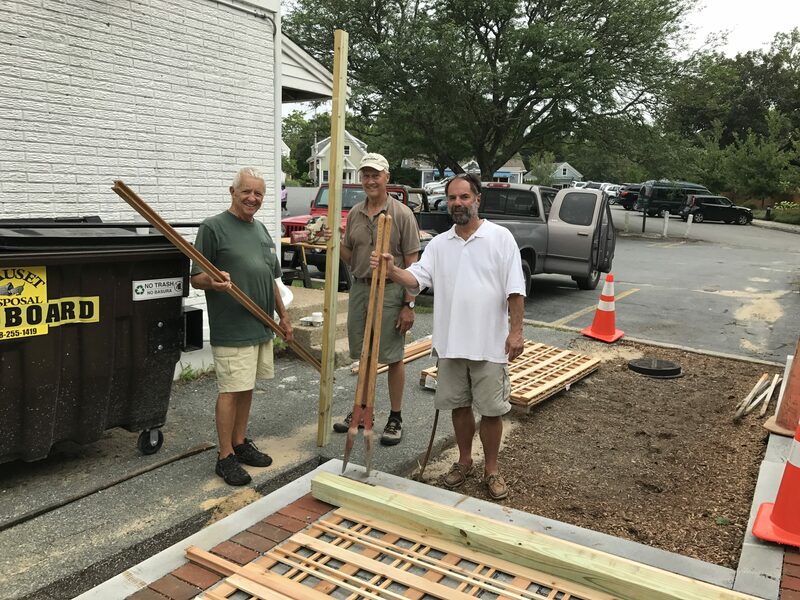 The nonprofit organization targets areas in need of renovation and beautification and works in partnership with local government, businesses and townspeople to accomplish its work. To date, OIA has invested over $300,00 in the town of Orleans.